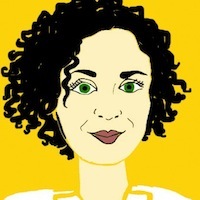 Maria Popova is the editor of Brain Pickings, a curated inventory of miscellaneous interestingness. She writes for Wired UK and GOOD, and spends a shameful amount of time on Twitter. Popova, Maria. "Maria Popova: In a new world of informational abundance, content curation is a new kind of authorship." Nieman Journalism Lab. 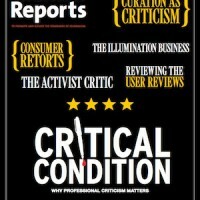 Nieman Foundation for Journalism at Harvard, 10 Jun. 2011. Web. 20 Apr. 2019. Popova, Maria. "Maria Popova: In a new world of informational abundance, content curation is a new kind of authorship." Nieman Journalism Lab. Last modified June 10, 2011. Accessed April 20, 2019. https://www.niemanlab.org/2011/06/maria-popova-in-a-new-world-of-informational-abundance-content-curation-is-a-new-kind-of-authorship/.